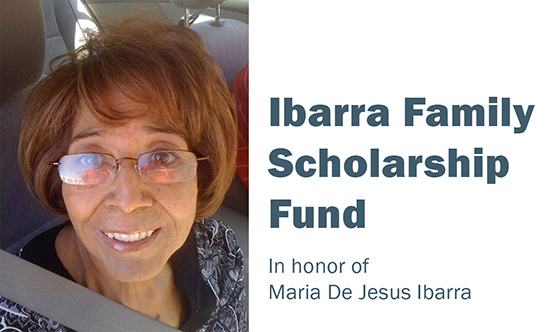 The DeKalb County Community Foundation is excited to announce the Ibarra Family Scholarship Fund. 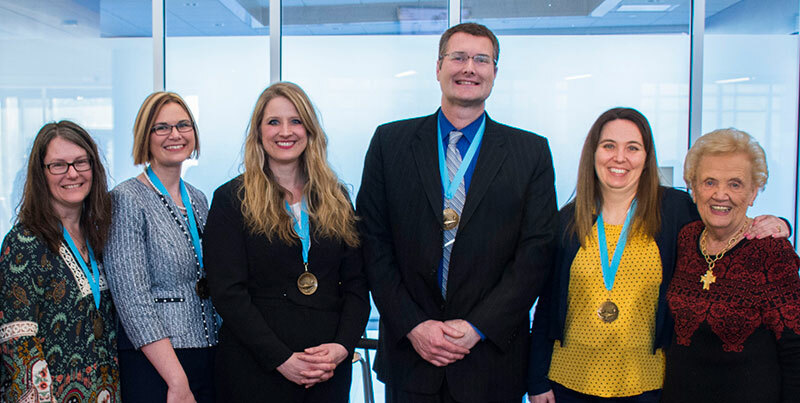 Created through the generosity of the Ibarra family, this scholarship fund will provide an annual award to a Sycamore High School graduate of Mexican ethnic origin. This award honors the late Maria De Jesus Ibarra, who worked tirelessly to support her family and encourage ongoing education for her children. Growing up in El Paso Texas, the parents of Juan Ibarra worked many hours to provide for their children. Over and over his parents would stress the importance of education and the opportunities it would provide in the future. They taught that life could be very difficult without a good education. This consistent message propelled Juan and his siblings on to pursue their dreams. After high school, Juan set his sights on becoming a medical doctor. He enrolled at Texas Tech University where he completed his undergraduate studies and medical school at the age of 24. Juan achieved his dream of medical doctor in 1987 and today is known as Juan Ibarra, MD, Pain Management Specialist, for CGH Medical Center in Sterling, IL. Juan and his wife Michelle currently live in Sycamore where they stay busy, blessed with four children and two grandchildren. Juan’s mother, Maria De Jesus Ibarra, passed away a few years ago from breast cancer. Maria lived out her appeal for education, graduating from college at the age 50 and becoming a substitute teacher. 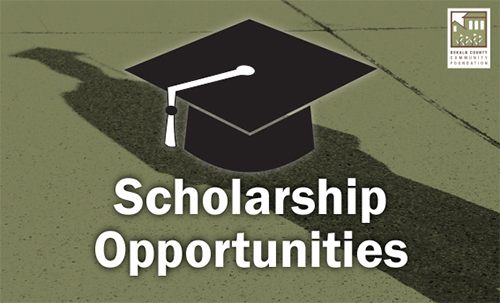 Currently there are over 65 scholarship funds at the Community Foundation, all with a desire to provide opportunity through the pursuit of education. To discuss setting up a fund that meets your charitable interests, or to contribute to an existing fund, please contact Executive Director Dan Templin at 815-748-5383 or dan@dekalbccf.org.